What Is The ‘Tooth Test’ And Can It Help You Tell If A Pearl Is Real? When shopping for pearls, you generally have the option to choose between real and synthetically grown pearls. To the outside observer, both types of pearls will look incredibly similar, but if you are determined to know for sure which type you have, there is one simple way to find out. 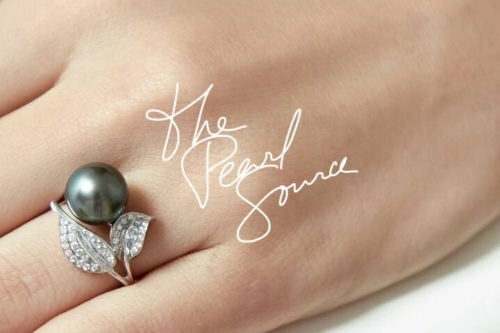 The ‘tooth test’ is a very easy way to tell if your pearl jewelry is real or synthetic, and it only takes a little bit of experience to be able to quickly make a determination. Many people hear about this test or see it in practice and immediately think that it involves biting on the pearl. If you try this, there is a good chance that you will either chip your tooth or break the pearl. Today, many people want to shop for pearls from the comfort of their own home. Because doing the tooth test isn’t possible, it’s important to ensure that the online retailer has a trusted reputation. Read through our testimonials to see what makes The Pearl Source the top-rated seller of pearls on the internet. 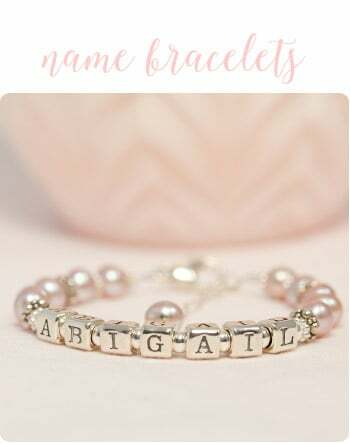 We strive to bring the largest collection of pearl jewelry at wholesale prices. Browse through our premium collection to find the perfect piece of pearl jewelry for you. The actual ‘tooth test’ involves taking a pearl, for example one from a Freshwater pearl necklace, and rubbing it along the biting edge of your tooth. When you do this with a real pearl, it will feel gritty and rough, while a fake one will feel perfectly smooth. READ MORE: Are You Tired Of Pearl Drop Necklaces? Why is this? Many people believe the exact opposite: that the natural pearl should be the smooth one, but they would be wrong. Natural pearls are made through a process where multiple layers of sediment are laid on top of one another, slowly forming a pearl over time. Since this process occurs in layers, you can actually see small scales and ridges when you look at a natural pearl under a microscope. If the pearls have passed the ‘tooth test’ and you still want another way to check, you can simply look at them under a bright light. Unless they are extremely expensive, pearls won’t match each other perfectly. This is because there is too much variation during the creation of a natural pearl to allow for consistent color variations across a strand of pearls. Obviously for dyed pearls, you won’t be able to tell if they’re real by using this method. The next time that you go shopping for pearls, make sure that they are real by utilizing either the ‘tooth test’ or by putting them under a bright light. 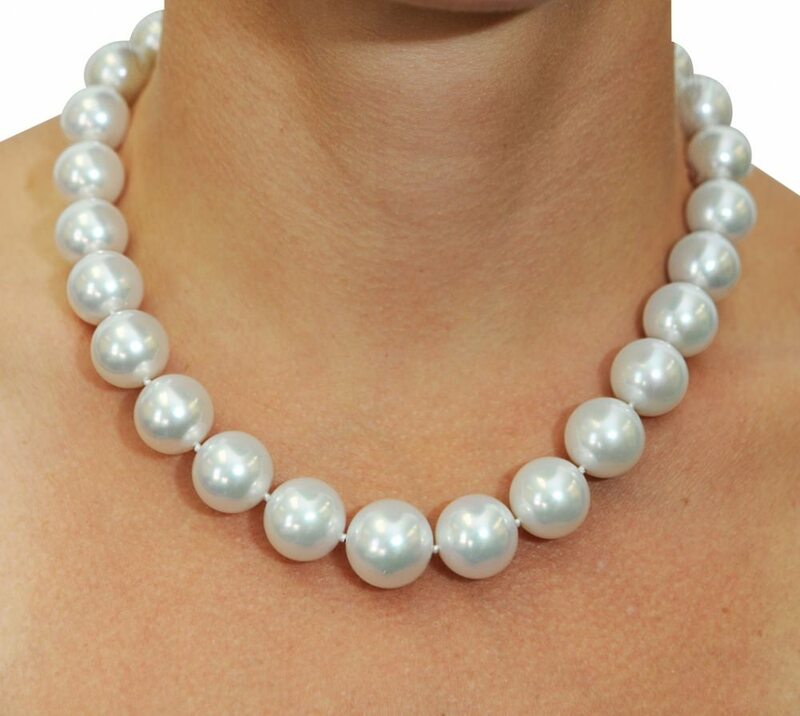 While synthetic pearls aren’t necessarily a bad choice, you want to be confident that you are actually getting the right product when you are shopping for a South Sea pearl necklace or a pair of pearl earrings.